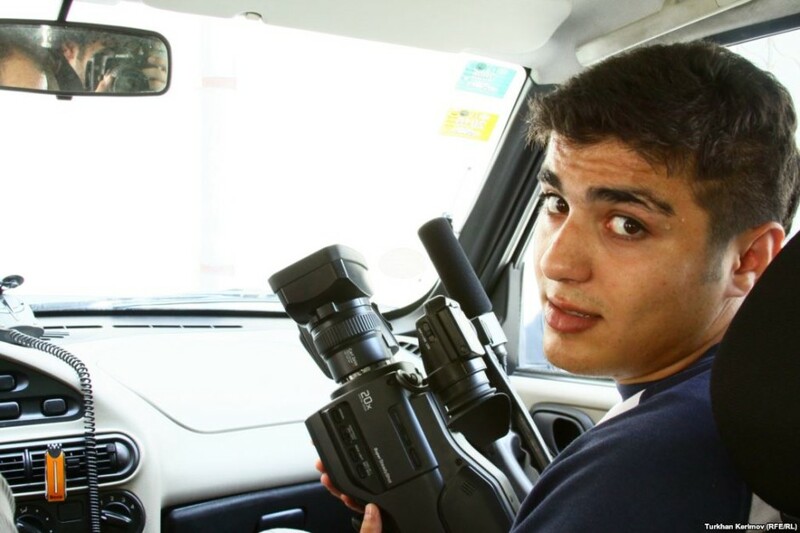 Mehman Huseynov, 23, is a photojournalist working with the Institute for Reporters’ Freedom and Safety (IRFS), who has become popular on social media and the blogosphere for his coverage of activism and opposition protests. Through his photos, he captures moments in Azerbaijani’s struggle for an open and free society. While he was taking photos of an opposition protest in Baku on May 2012, he got into an altercation with a police officer. “Police officers deliberately smashed the cameras of Huseynov and a colleague, after which he swore at the officers,” eyewitnesses reported to Amnesty International. A month after the protests where the altercation took place, Mehman was arrested for “hooliganism”—charges that human rights defenders are calling “bogus” and “political”—and faces up to five years in prison. Under Azerbaijani law, hooliganism is a criminal offense only when violence is involved, and international organizations are calling for his release. Mehman documented photos of the pro-democracy protests that took place around the Eurovision song contest. He was also a media coordinator for the “Sing for Democracy” campaign. 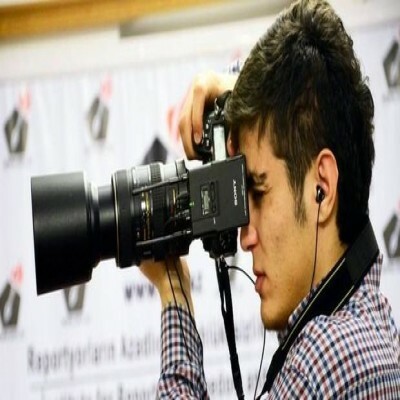 Mehman was recently recognized with the prestigious Press Prize from the Norwegian Nobel Institute in Oslo for his photojournalism and commitment to freedom of the press in Azerbaijan. Due to the restrictions placed by the Azerbaijani government after his arrest, Huseynov was unable to accept his prize in Oslo. Mehman was also a winner of the World Youth Movement for Democracy’s photo contest for his Challenges to Democracy photo (above). 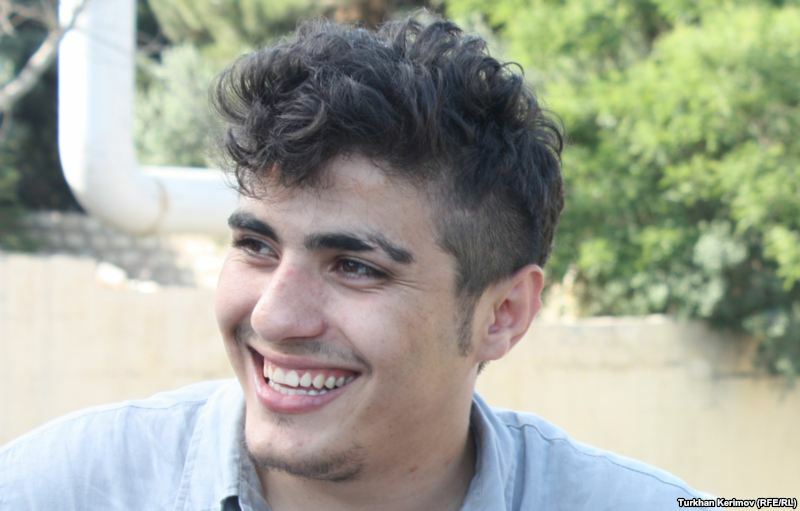 There is still much left to be done in the country, and human rights activists will continue to call on Azerbaijan to drop the charges against Mehman. But his actions to capture these moments of democratic struggle, with the risk of facing potential imprisonment, continue to serve as a reminder for all who are working toward a freer Azerbaijan.